How to save an image list in PDF using PIL (pillow)? I want use PIL .save() method for export my PIL image list to pdf. 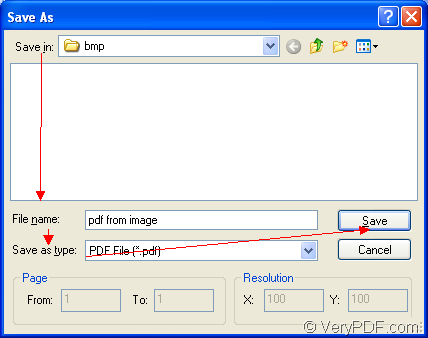 in the PIL document, saving part say :enter image description here => we can use append_images option for pdf format.... I want use PIL .save() method for export my PIL image list to pdf. in the PIL document, saving part say :enter image description here => we can use append_images option for pdf format. I want use PIL .save() method for export my PIL image list to pdf. in the PIL document, saving part say :enter image description here => we can use append_images option for pdf format.